Composity eCommerce is suitable for small and medium-sized enterprises. 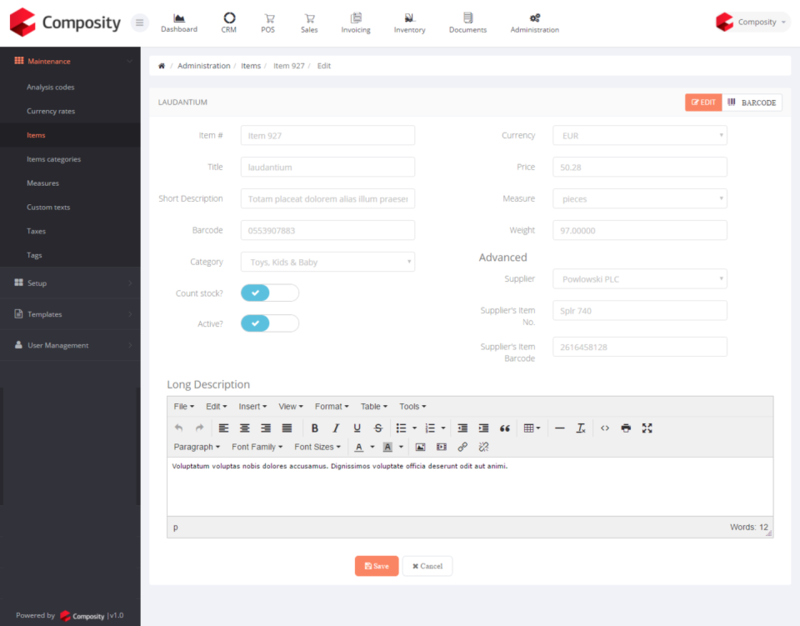 Composity doesn't charge on the number of users. 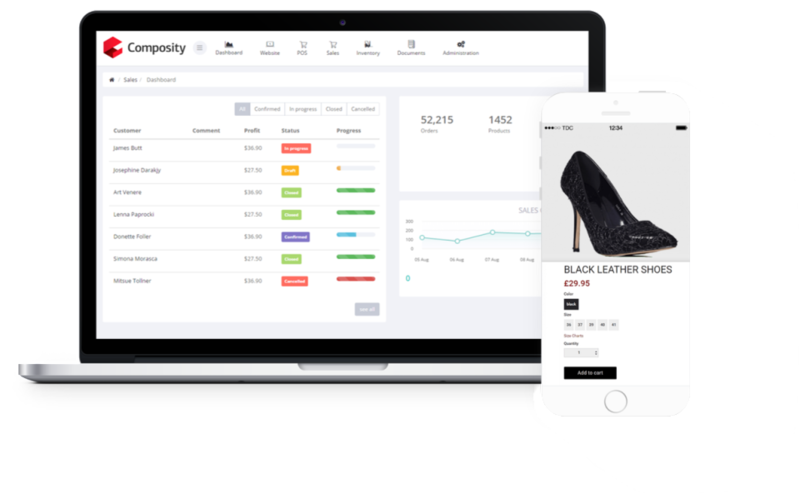 A full-featured omnichannel eCommerce platform with advanced tools to run your whole online business with ease. 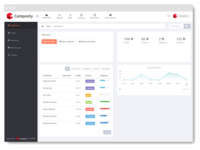 You get one unified platform with advanced tools to run your whole business with ease. 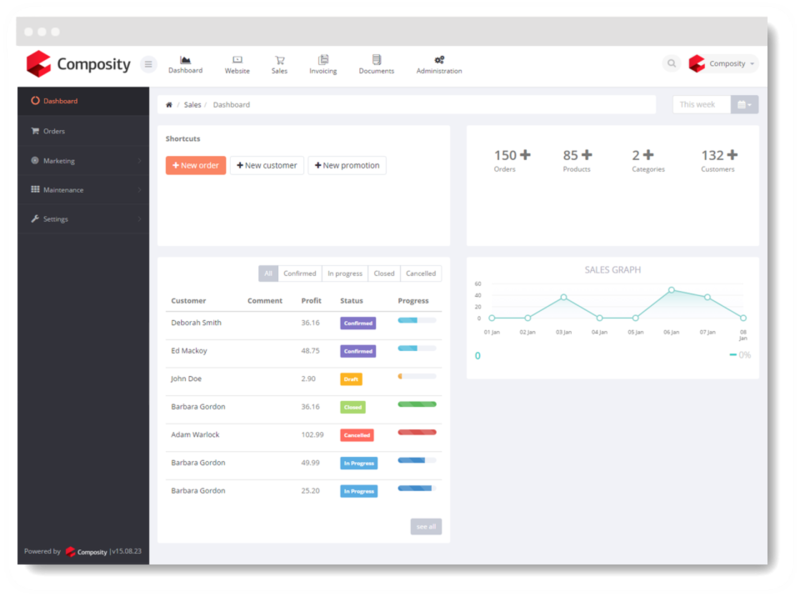 A system that connects all your online and offline channels and allows you to manage them from a single place. 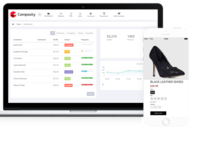 You get everything you need to create a successful online store, including a securely hosting, inventory management, manage suppliers and customers and more.